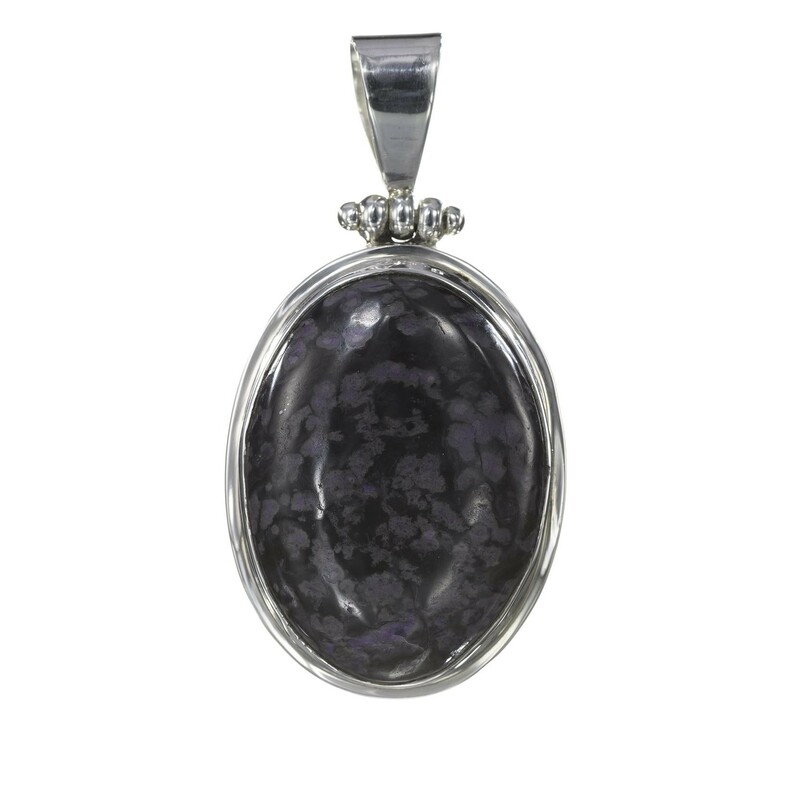 Birthstone Jewelry: Lavender Agate Pendant blends the Agate birthstone protruding a lovely gemstone pendant. True to its identity, Agate mesmerizes with its breathtaking charm in more than one ways. Buy this statement pendant for a blissful look with this balinese jewelry finding solace in... Read more. Birthstone Jewelry: Lavender Agate Pendant blends the Agate birthstone protruding a lovely gemstone pendant. True to its identity, Agate mesmerizes with its breathtaking charm in more than one ways. Buy this statement pendant for a blissful look with this balinese jewelry finding solace in the prettiest corner of your house.